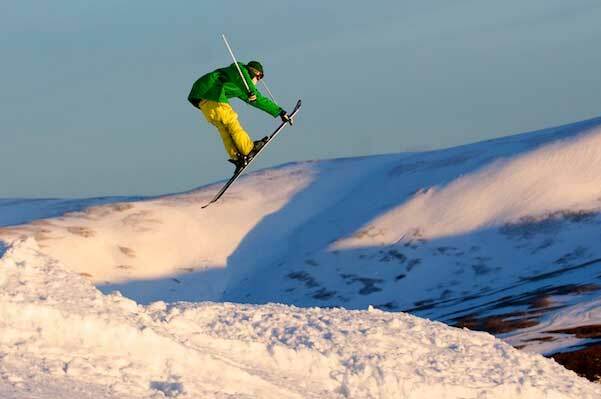 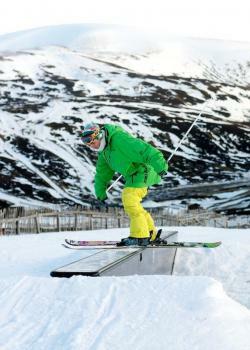 Glenshee has Britain's largest lift system, the runs extend over 3 valleys and 4 mountains to give an extensive and enjoyable variety of skiing from novice to two advanced black runs. 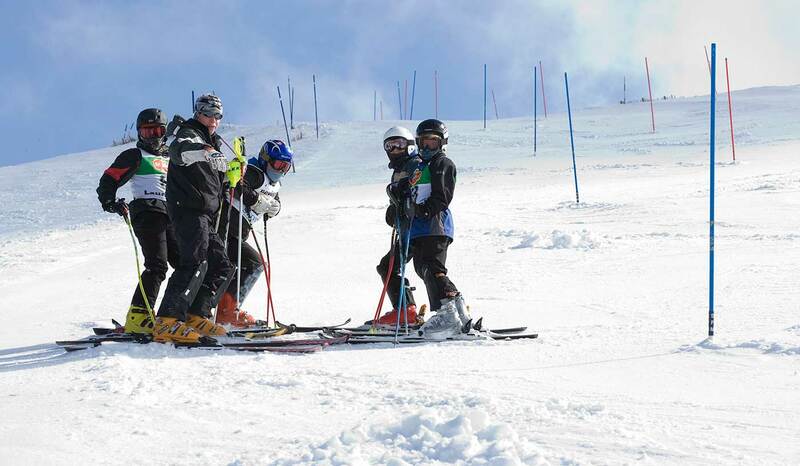 Beginners and novices can gently get to grips with skiing and snowboarding on the extensive nursery slopes next to the main car park. 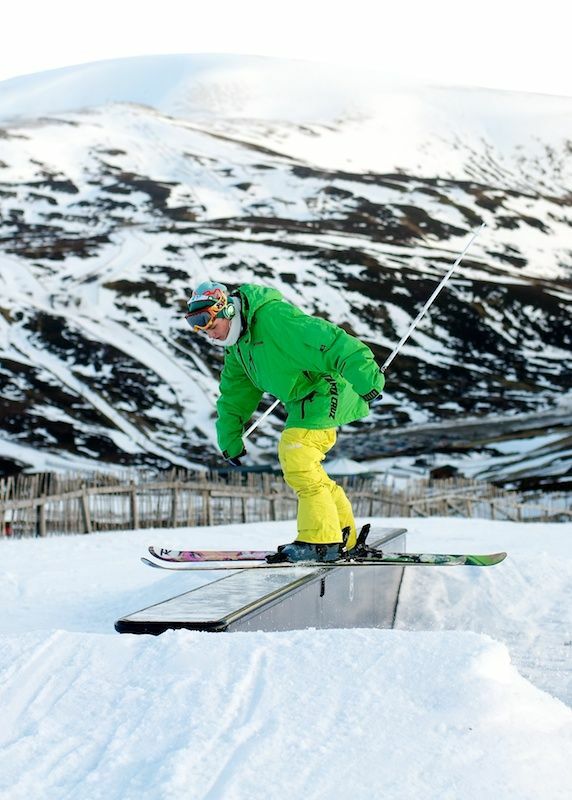 After a few lessons, it won't be long before you can master the lifts at road level, which opens up a much larger area of runs for novices, serviced by eleven lifts. Glenshee is ideal for intermediate skiers & boarders, with 26 blue and red runs, varying from the long and exhilarating to the short and steep. 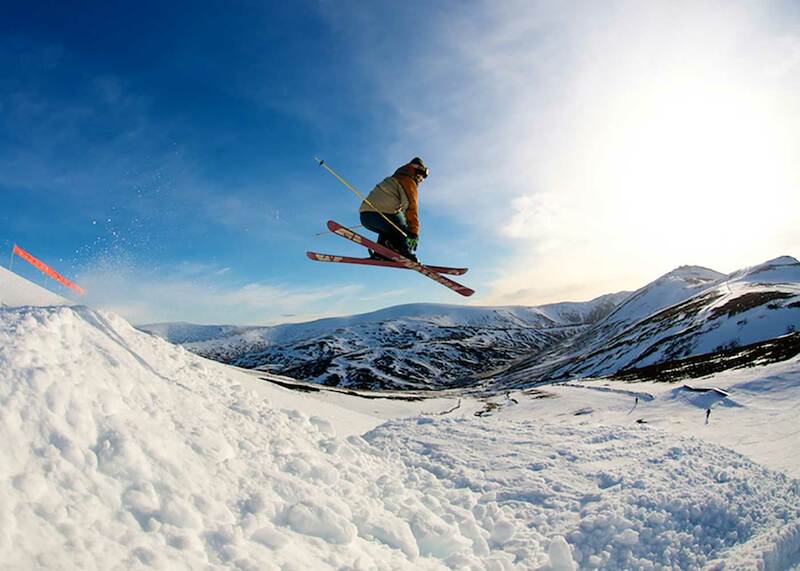 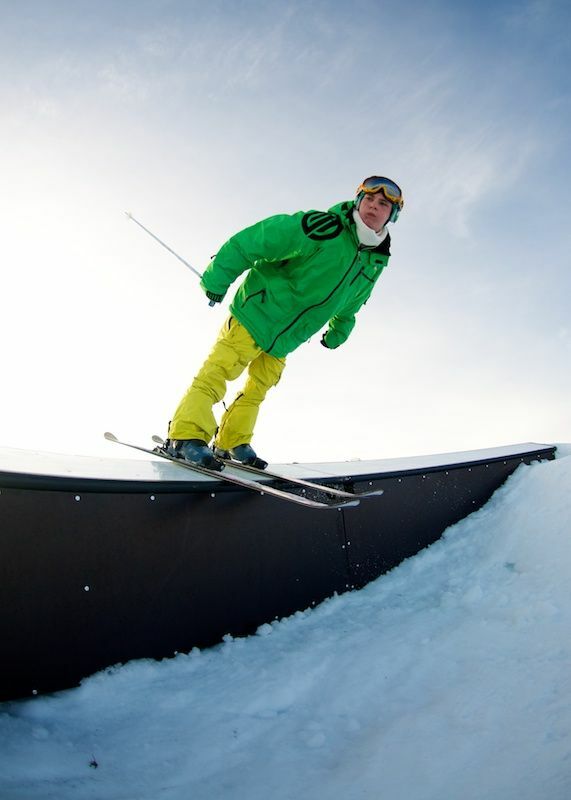 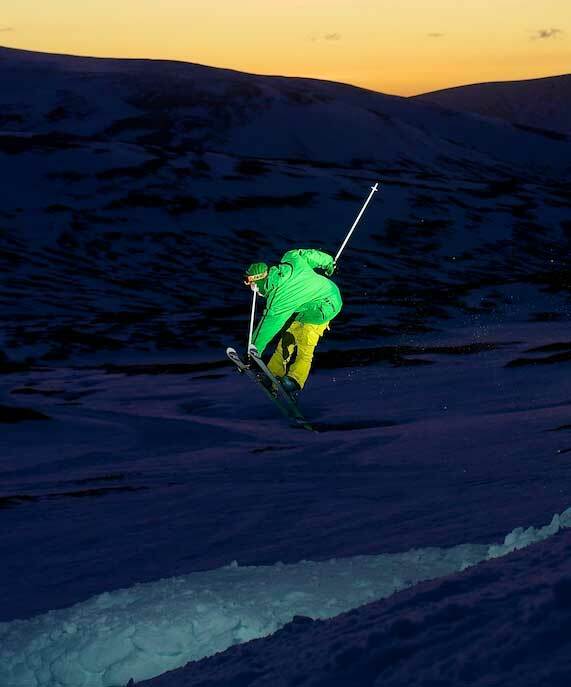 Experienced skiers can test their skills on two excellent black runs at Glenshee including the infamous, mogul strewn Tiger which has been a formidable part of the Scottish ski experience for years. 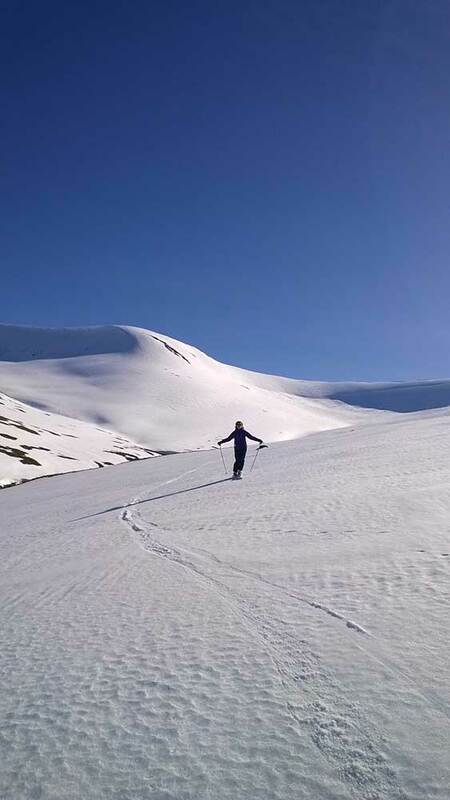 Venue for the 1985 Smirnoff British Speed Skiing Championships, Glenshee's other black, on the left hand face of Glas Maol, is still as exhilarating today as it was then.